Award and the CNN Journalist Award. At the age of 28 he went to England to study the history of ideas at Cambridge. 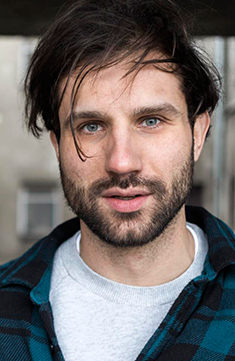 In 2017 his debut novel Der Club was published, which was nominated for the aspekte literary prize and was awarded the lit. Cologne’s debut prize.